Please, note that prices below are without 27% VAT. FeherDeLux can help you decorate your home. 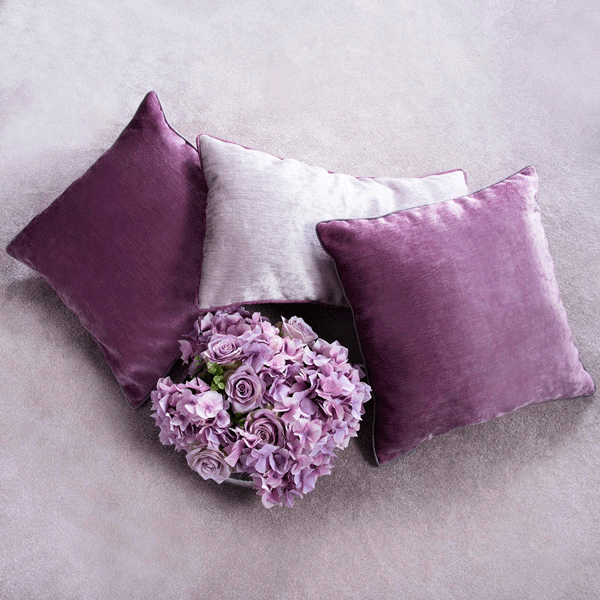 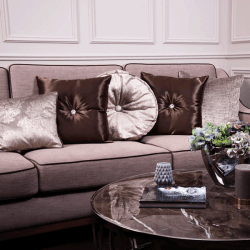 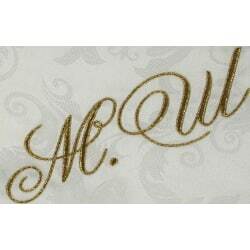 We make various type of cushions, bedspreads and curtains in any size that is required. 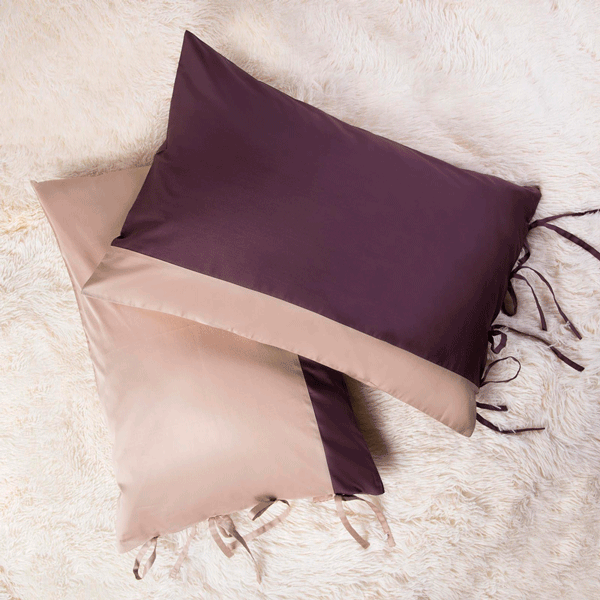 FeherDeLux webshop takes orders for bed linen of individual sizes. 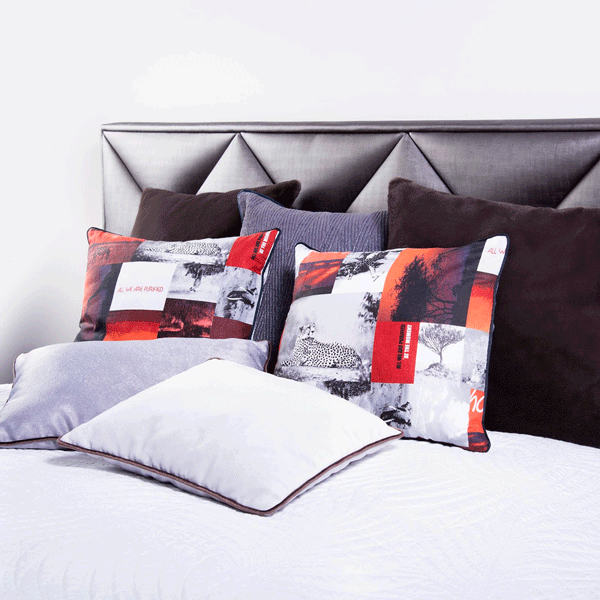 You can choose and create your own set, based on personal preferences. 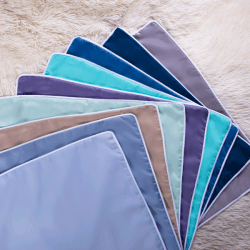 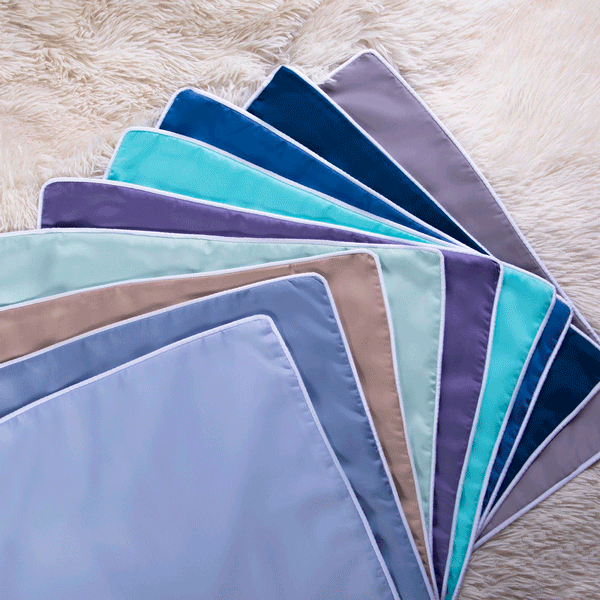 Or you can order a ready to ship set of bed lining in standard sizes. 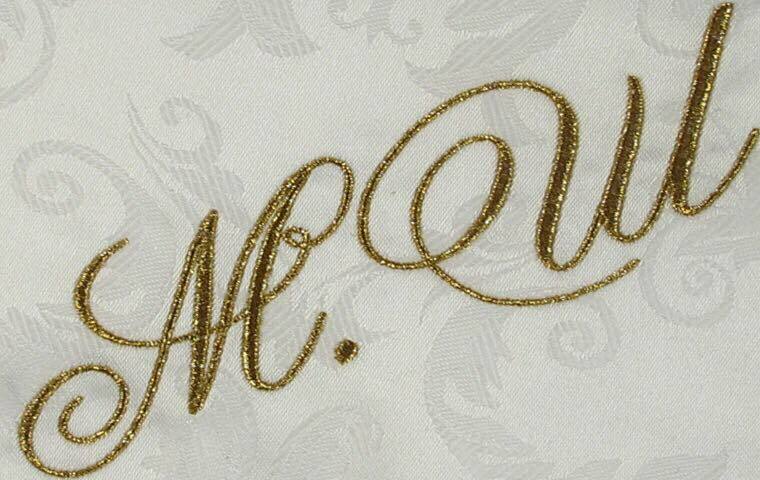 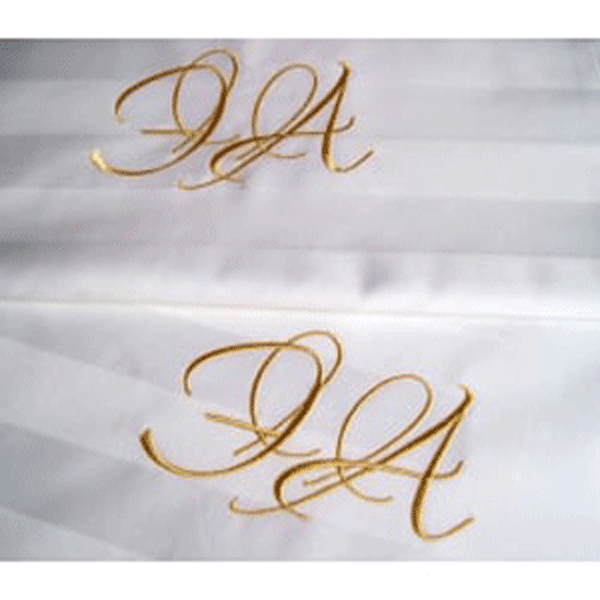 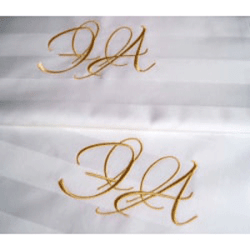 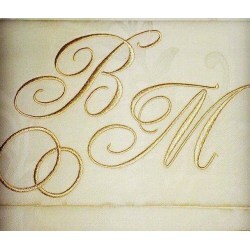 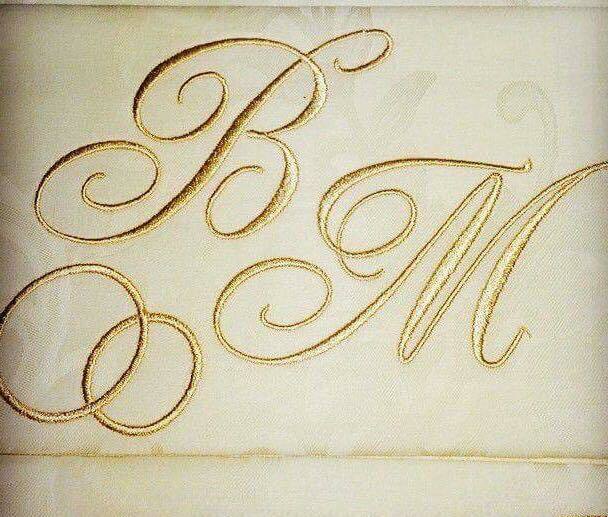 FeherDeLux provides a custom made embroidery service for the products that you have choosen from our collection. You can choose exclusive, decorative details for pillowcases (this can be a multi-colored decorative edge, a variant with trimmer, pillow with ribbon, combination of different colors in a set of bed linens). 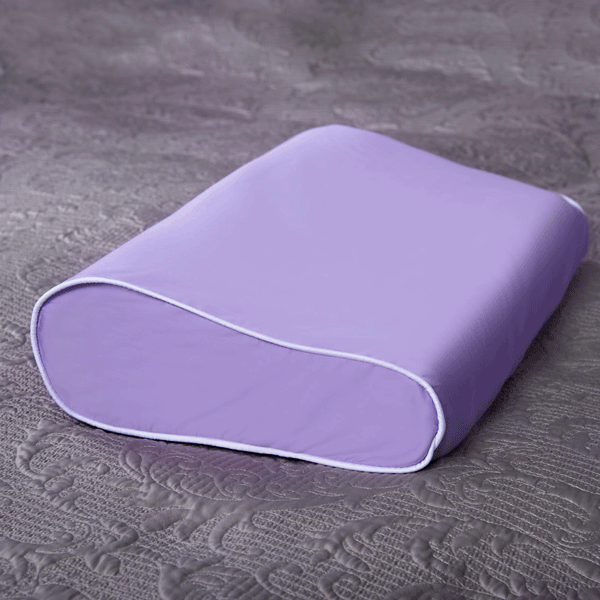 A various choice of accessories are available in order to provide the products you are looking for. 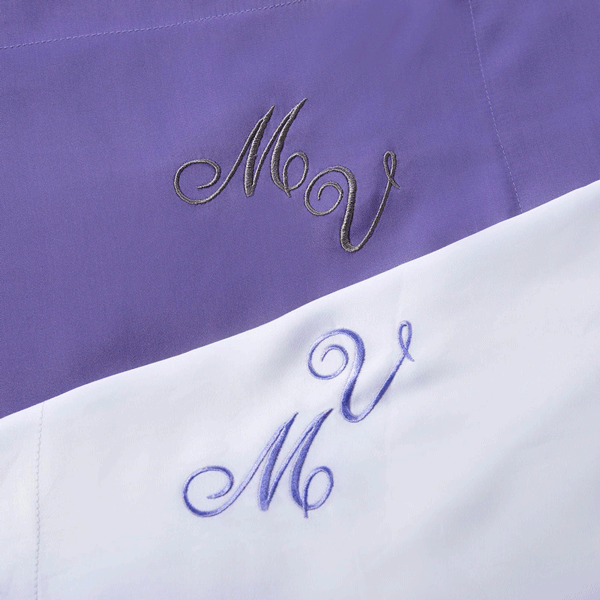 (if you wish, we will install a zipper lock, buttons, ties on your duvet cover or pillowcase). Any of your request for decoration and decorated bedding will be welcomed and realized!